Sponsor one of our Virtual Networking Events. Your Business Logo on the Event Page. Your Business Logo going out in all Emails regarding the Networking Event. 5 minutes to share a bit about your business at the beginning and end. One event pass for the sponsor. Recognition on event promotional materials. Exposure through the chapter’s social media. Shared display table for promotional materials. 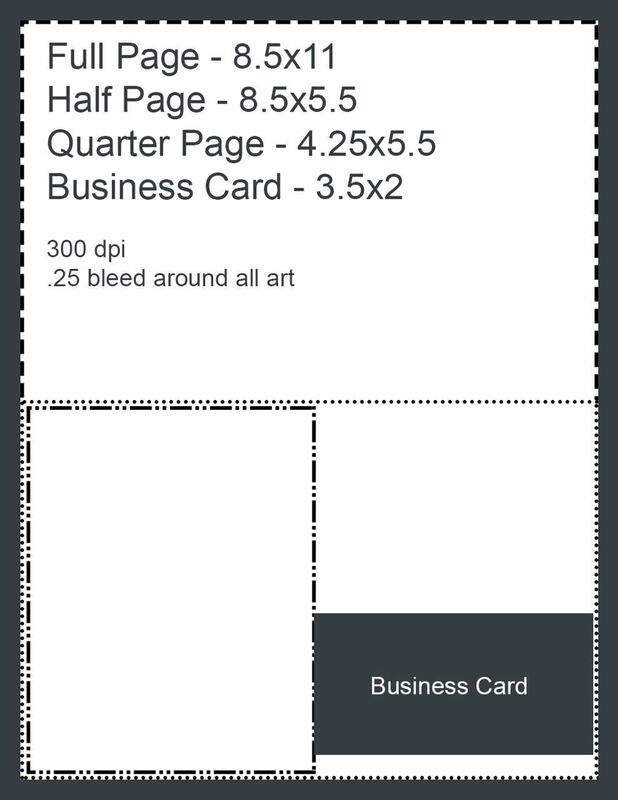 Option to collect business cards from attendees and hold a raffle/drawing. 1 extra event pass for the sponsor attendees. Full display table (instead of shared table) for promotional materials. Logo with link to your website on the front page scrolling banner and link on ICF web site. 3 months, or 3 months added to an existing advertising account. 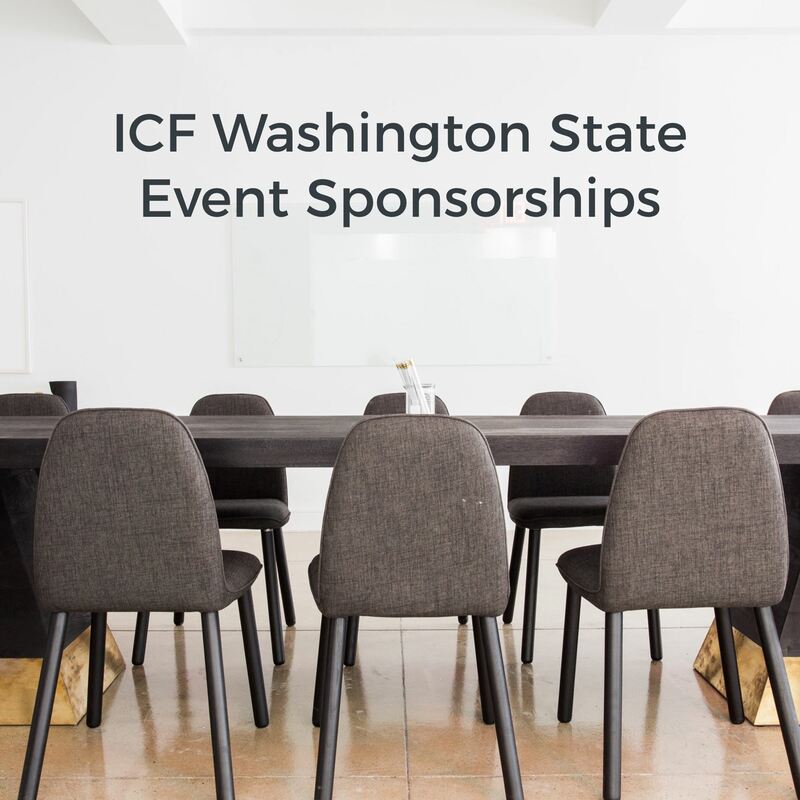 A Large Ad 350 pixels x 250 pixels (300 dpi) in ICFWA Quarterly Newsletter, either before or after the event. Time to promote your business during event – 2-3 minutes speaking time. Increase your visibility through advertising in the full color, 8 ½” x 11” booklet. Attendees have found this to be a prized take-away item from the event distributed upon arrival and referred to throughout the day and after.